Shared Boat Ownership: How Does It Work? Yet the market is slowly adapting and opening up, allowing a new generation to become a part of this exciting lifestyle. So what’s to thank for it ? The idea of shared boat ownership has shaken up the industry in recent years, allowing yacht-lovers to co-own vessels for a much cheaper price than full-ownership. All the admin and yacht maintenance is handled by external agencies, so the process is hassle-free for the fractional owner. Yet because they do not own the boat all year round, the cost is significantly lower. Sound too good to be true? 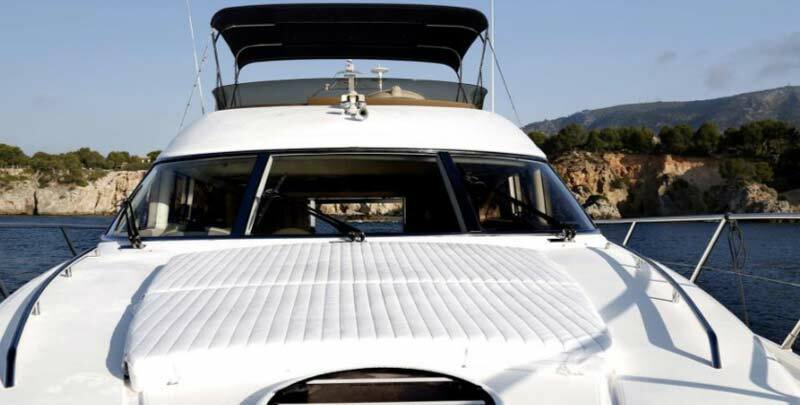 Here’s everything you need to know about fractional boat ownership. What kind of boat can I get and where ? Boats tend to be up to 49m in length and include motor yachts like the glamourous Princess Fly, fully-equipped with the finest amenities for relaxation and enjoyment onboard. The yacht you choose can be berthed at a wide range of worldwide ports, including the Mediterranean, Dubai or the Seychelles - you have your pick of the main yachting playgrounds. How does shared boat ownership differ to time-shares or chartering? Shared ownership is like chartering in that you choose the dates you want to use the vessel and from the moment you step onboard everything is taken care of; likewise, you can step off the boat without a care in the world, with no worries about cleaning or other boring practicalities. However, the similarities stop there. Whilst with chartering you pay a significant cost but never own the vessel, fractional ownership is an investment, leaving you with a share of the yacht of your choice. In contrast to time-sharing models, shared boat ownership leaves the respective share in the hands of the co-owner. It also puts co-owners in a more independent position, and ensures the utmost protection of their privacy. Is fractional ownership really better value? The amount of leisure time enjoyed by potential yacht owners, who are often extremely successful businesspeople, is limited. Hence, the cost per use of a fully-owned yacht can make it seem illogical. Flexible shared boat ownership schemes bring the price down in line with the amount of time you actually spend on the yacht. Then, because of the reduced cost, you can buy a boat three times bigger than the size that you would usually get for your money. Packages also typically involve year-round servicing, with agencies handling all the berthing, cleaning, maintenance, repairs and vessel management. With yacht running costs totalling millions of euros per year, this is a substantial saving in itself. Will my yacht always be free when I want it? Fractional yacht agencies tend to use a three-season online reservation system which ensures a balanced allocation of summer season, off-season and winter season access. Innovative agents like SmartYacht also pre-emptively avoid conflicts in the vacation calendar by only combining co-owners from different countries, age and interests with each other. This makes the chances of two co-owners wanting the same yacht at the same time minuscule. 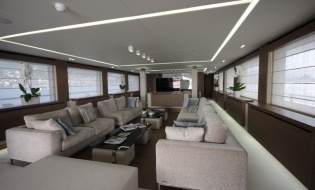 In addition you have the option of using other yachts in the agency’s worldwide fleet without paying any more, so that if you relocate for a short period, plan a vacation in a different area or simply fancy a change of yacht, you’ll never have to go without. Do packages include onboard crew? 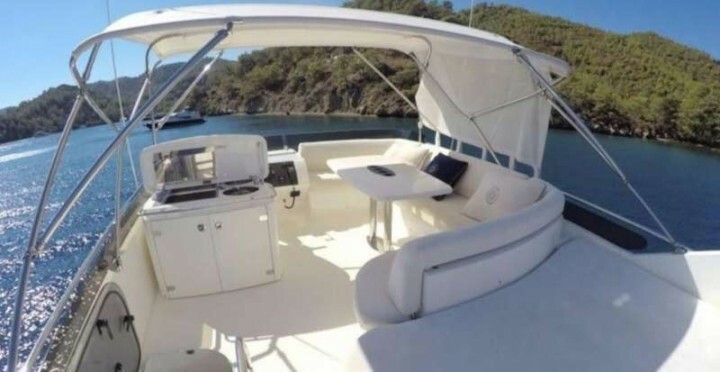 There are different types of shared boat ownership schemes, so co-owners can choose to have no permanent crew on board and a Captain provided on demand, or to have a permanent crew, including at least one Captain, on board at all times. How you run your yacht is completely up to you. So there we have it: everything you need to know about shared boat ownership. If you’re intrigued to know how co-owning could work for you, contact SmartYacht for more information.